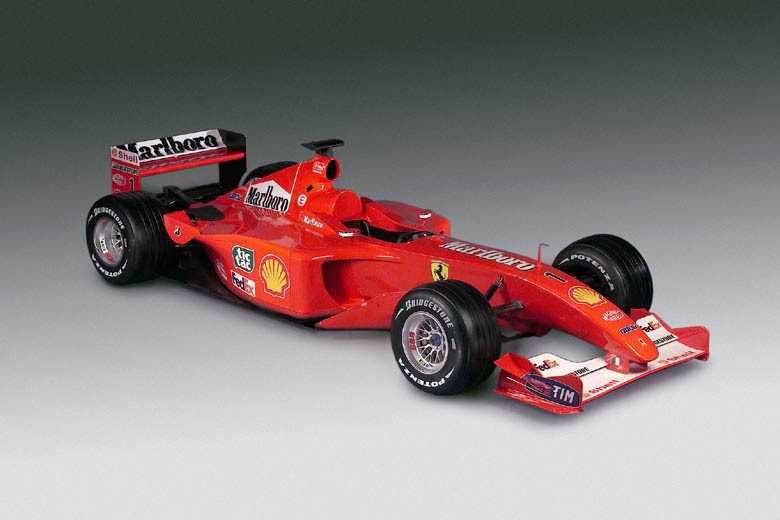 Home > Record > Michael Schumacher's Ferrari F2001 Fetches An Incredible $7.5 Million! 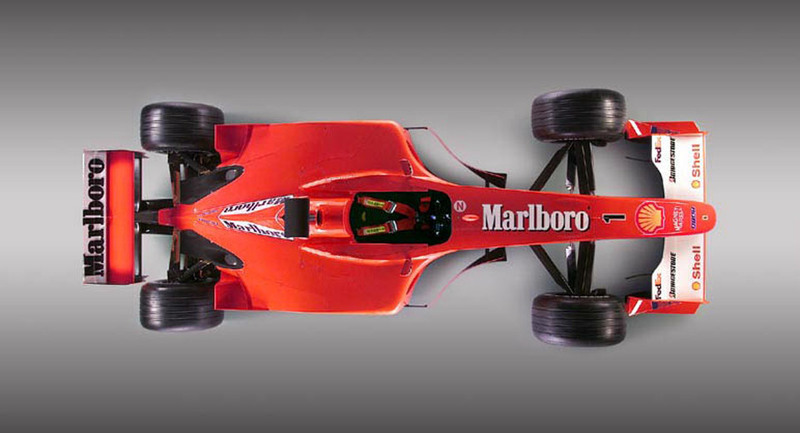 Michael Schumacher's Ferrari F2001 Fetches An Incredible $7.5 Million! 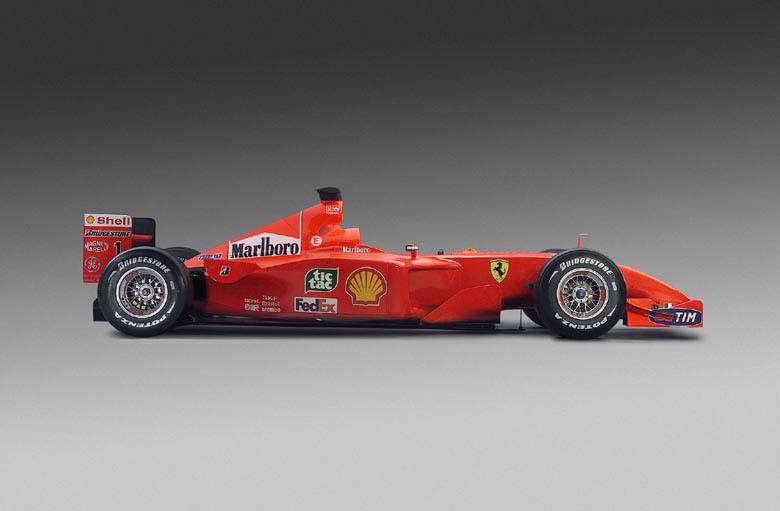 Want to know which is the most expensive modern Formula One racing car ever sold at an auction? Well, you're looking at it. It's a Ferrari F2001, which the legendary Michael Schumacher drove in, and positively dominated, the 2001 Formula One World Championship, and it just sold for an astounding $7.5 million. 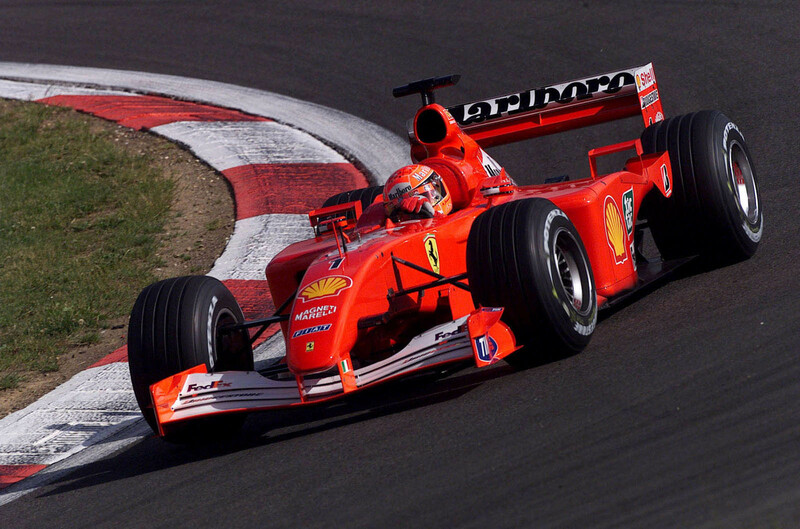 Schumacher won nine races in the F2001 that season, and retired before the finish line at only two. Of the several examples that the Scuderia built for Schumacher and his teammate Rubens Barrichello that season, the champ drove this one in Monaco and Hungary, winning both on the path to his fourth world title. 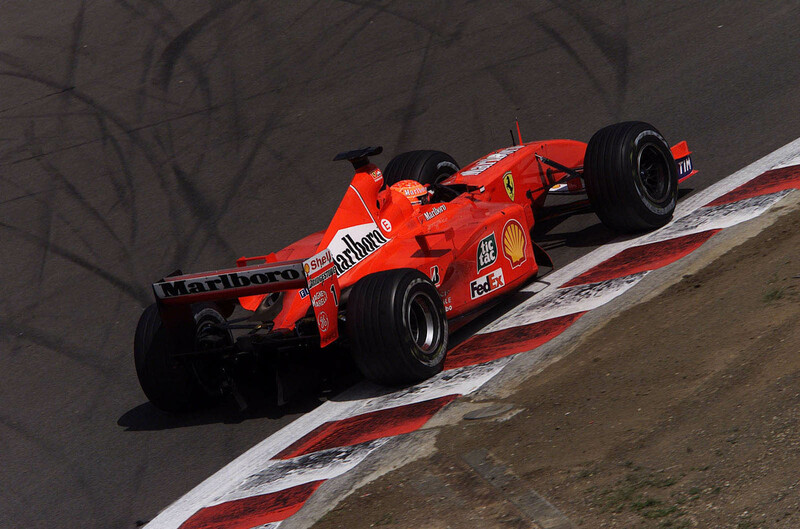 Schumacher finished that season with 123 points, nearly twice as many as his closest rival, McLaren's David Coulthard. There wasn't a race that entire season, in fact, where the F2001 didn't finish on the podium. That makes this a highly desirable racing car, of the kind that rarely comes up for auction, and that was reflected most brilliantly in the sale price. After feverish bidding in New York on Thursday evening, a collector placed the high bid of $7,504,000 to win the day. 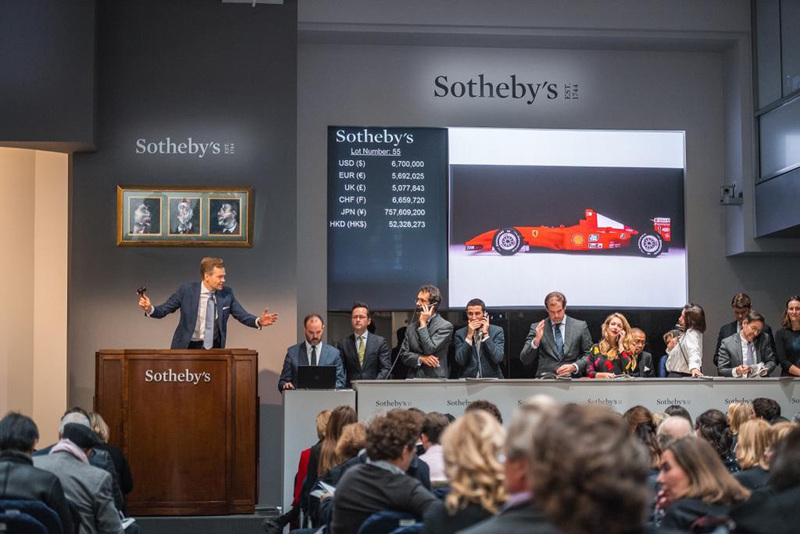 That far exceeds the $4-5.5-million estimate which RM placed on it ahead of Sotheby's Contemporary Art Evening Sale, as well as the $3,198,500 that stood until now as the record for a modern F1 car sold at auction. 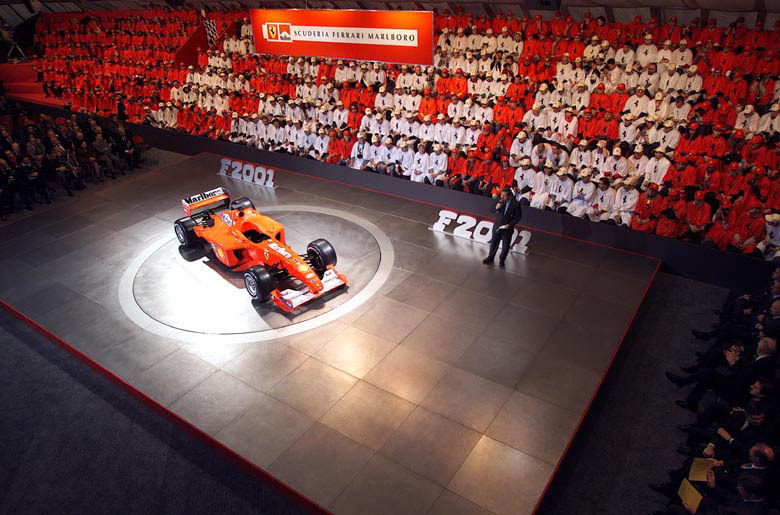 That, in case you were wondering, was for another one of Schumi's championship winners: the Ferrari F2004, sold by (you guessed it) RM Sotheby's at the factory in Maranello in 2005.